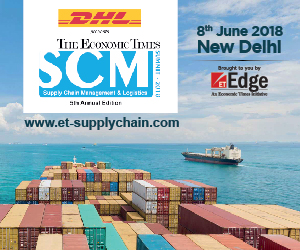 Can marine highways stimulate Indian ports? 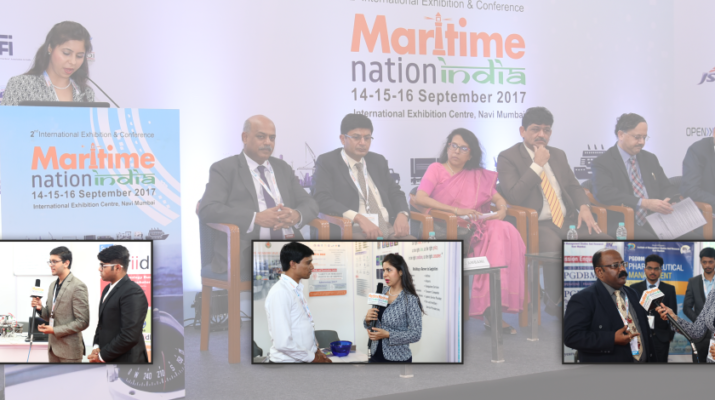 Our editorial board comprising reputed maritime, logistics, and media leaders curates key maritime news and analysis across the seven segments of the maritime and logistics ecosystem, once a week to support you in making informed decisions in the week ahead. Copyright © Apex Logisolutions Pvt Ltd 2016. All rights reserved.